Dental implants have transformed the way teeth are replaced after a tooth has been lost or damaged beyond repair. In the past, a crown or a bridge might have been the only way to fill the gap for a missing tooth or a tooth so badly decayed that it has to be extracted. 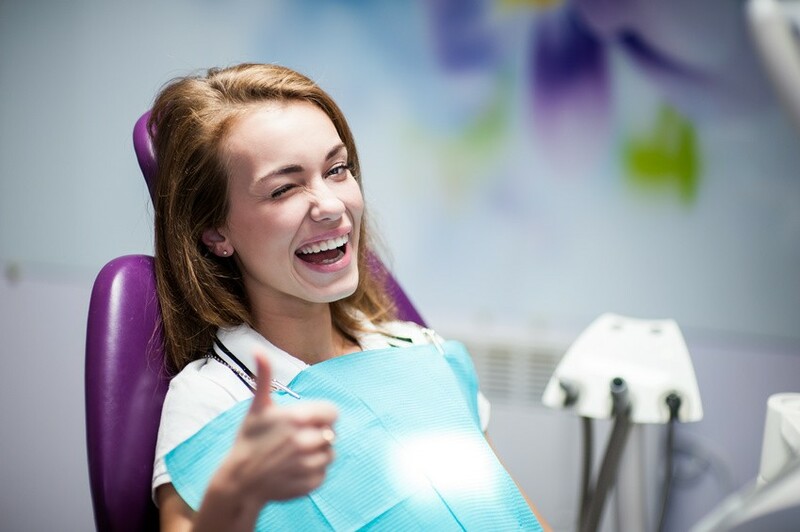 Thanks to advances in dentistry, dental implants offer you another option. 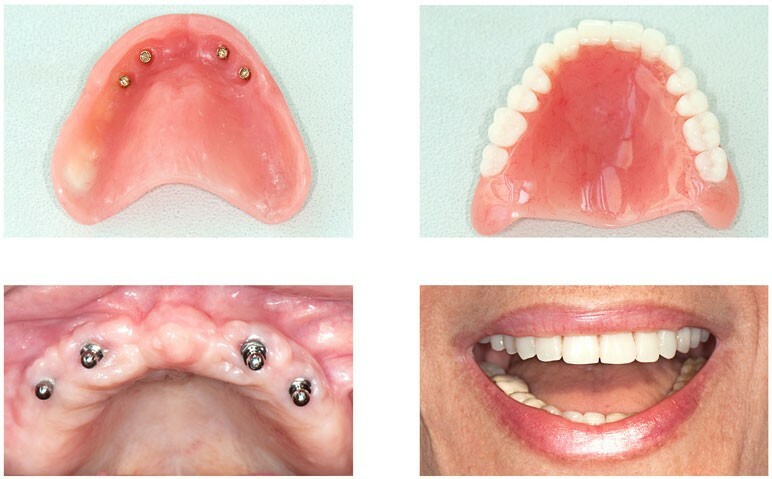 Before you move forward with an implant, it's best to understand what is involved. You're asking yourself about the best dental implant dentist near me, but you also need to understand the basics about implants. One of the most important things you need to know is that this replacement option is meant to last. 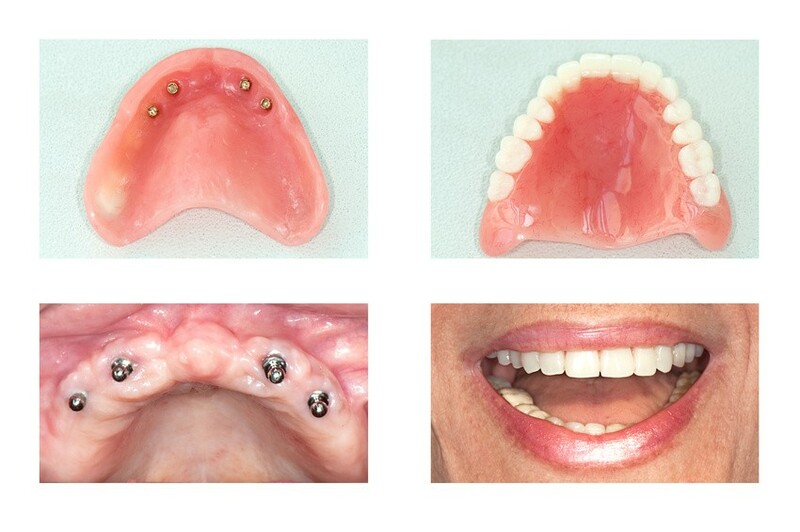 You can expect your implant to last as long as fifteen years with a minimum of ten years. With excellent care and regular visits to your dentist, you may be able to keep your original implant even longer. How often do I need to check my dental implants? What are dental implants? Ten things you don’t know about dental implants.